Climate change may force one of New England's invasive plant species to retreat north, while another will likely stay put and take over an even greater area, according to a new study by UConn faculty and former doctoral candidates. But based on Japanese barberry's positive response to warm temperatures, it is apparent that these northern habitats will only become more suitable under climate change, allowing prolific population growth throughout the region, the researchers said. "We have not dodged the invasion, only shifted the focus," noted the authors. 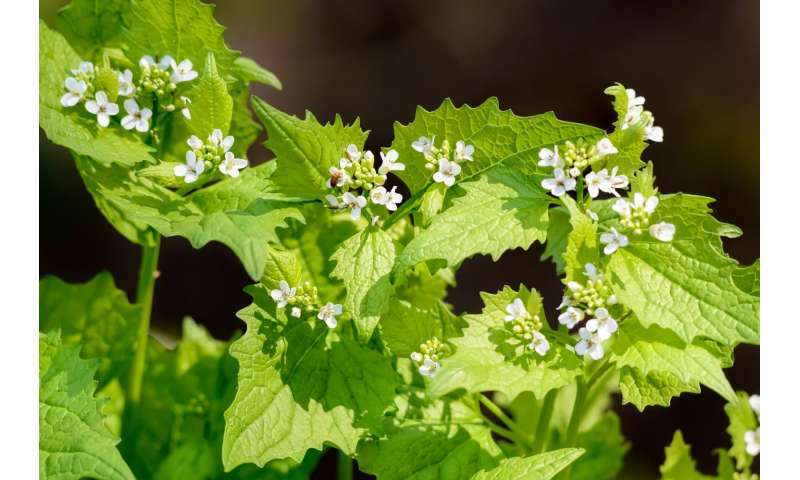 "Furthermore, if a robust herb such as garlic mustard responds poorly to warming, native competitors could respond similarly."